to Richmond Park – Wimbledon Common – Roehampton – Barnes and back to Hammersmith. 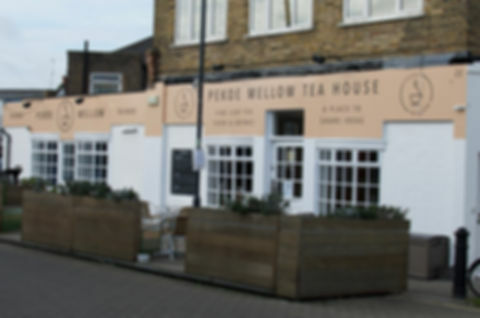 We will start our ride from Brackenbury Village meeting at Pekoe Mellow Tea House. Come early to experience quality fresh teas and British ‘teatime’ treats inspired by the flavours of Sri Lanka accompanied by quality tea time refreshments. About 10:15 am we will start our ride towards Richmond Park. This ride will follow cycle paths along river Thames and quieter streets. We will stop for refreshments and break at Wimbledon Windmill.